I finally finished The Way of Kings. It was really quite good, don't get me wrong, but it took me forever! I was trying to stick with the schedule and then I fell behind. I think I should just have read it when I had the chance instead of dragging things out. I am always happy when I manage to finish a book with over 1000 pages. Luka and the Fire of Life by Salman Rushdie - I have always been a bit intimidated by Salman Rushdie, but when I saw this on NetGalley, I decided it was time to give him a read. I actually think this will count for the R.I.P Challenge with its talk of death and dark magic. 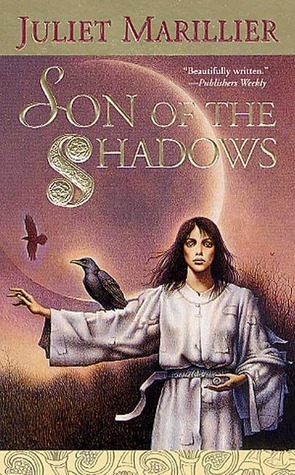 Son of the Shadows by Juliet Marillier - I am supposed to be done this by now, but I didn't get as much reading done this weekend as I had hoped and then today I worked to finish The Way of Kings. It is really good, though. I am thinking I will have good memories about this series overall. Plus, this will mean two books read in one series in the same year. 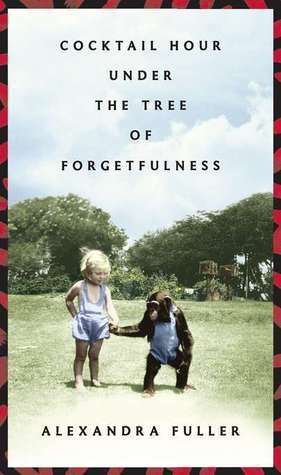 Cocktail Hour Under the Tree of Forgetfulness by Alexandra Fuller - The sequel to Don't Let's Go to the Dogs Tonight. I am really enjoying it. Alexandra Fuller was involved in my graduation ceremony when I graduated from university. What do you call it? An honourary degree? 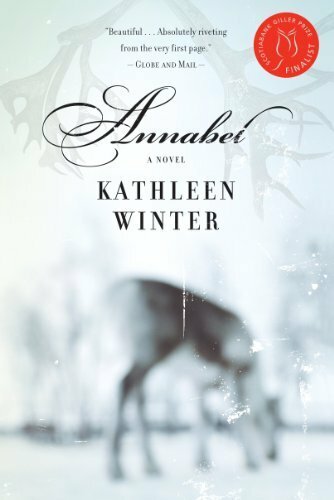 Annabel by Kathleen Winter - Finally! 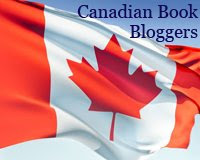 I have heard really good things about this book and I am slacking big time on Canadian reading this year. It is pretty good so far, but another book that was neglected the last couple days. The Virgin Cure by Ami McKay - The new book by the author of The Birth House. I am really liking this one. I have to admit I was a bit worried about it because I enjoyed her début so much, but it is going well so far. It's a bit sad. I read that many books at one time, and I still want to read about twice that. I actually wish I could read faster, but if I read any faster I will never remember anything that I read. On the one hand, I am considering starting Jonathan Strange & Mr. Norrell to take the place of The Way of Kings; but on the other hand I am thinking I should read shorter books for a bit... Decisions, decisions... What books are calling for your attention that you haven't managed to get to yet? How do you decide what to read? The only order I have is that when I finish a NetGalley book, I start another one. **Amy: The Virgin Cure is going well so far. I look forward to getting back to it today. I loved the Juliet Marillier Sevenwaters books - totally glommed them. I really liked Jonathan Strange and Mr. Norrell, which I believe I read for one of the first RIP Challenges. It's long, but it was good. I'm currently reading The Strange Case of Dr. Jekyll and Mr. Hyde having never read that before. I love the classics! Bravo for reading a Salmon Rushdie novel! I picked up The Enchantress of Florence this summer, but haven't read it yet. He's a bit intimidating to me, too. I'm hoping I can find time for the read-along you and Carl are doing for Gaiman's Fragile Things. You two always add so much to literature/discussions. Lucky you to have the new Ami Mckay--I loved her first, too. I can't wait to get my hands on this one as well! I started Jonathan strange a few years back...read 250 pgs and stopped didn't think I'd read it anymore...but I have come a long way since then with that type of book so I need to get back to it ! I have the Terror always waiting too.. i seem to amassed large books! I'd like to read faster too, but I can't read so many books at one time. I find that the most compelling book takes over and I end up reading it before I go back to the rest. 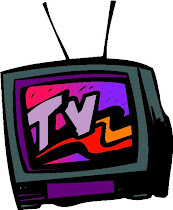 **animewookie: Well, I try to read things that don't really relate to each other so there is no chance of confusion. **bermudaonion: I do pretty well with reading everything, but sometimes I am compelled to finish something and just read one book.